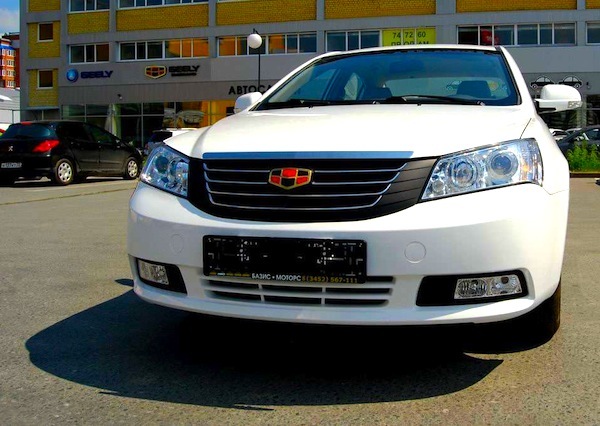 The Geely Emgrand 7 misses out on the models #1 spot for 207 sales. Impacted full-frontal by the Crimea crisis, Ukrainian new car sales plunge 54% year-on-year in 2014 to just 97,020 registrations. In a turbulent year, the brands ranking is turned on its head, with the Top 4 most popular in reverse order compared to 2013. Toyota is the main beneficiary in 2014, up 3 spots to top all brands sold in Ukraine thanks to sales down ‘just’ 33% to 10,296 for a 10.6% market share vs. 7.2% a year ago. Chinese manufacturer Geely is going from strength to strength in Ukraine, up to a fantastic (and world-best) 2nd place overall in 2014 with 9,365 units sold and 9.7% share vs. 7.7% in 2013. Local carmaker ZAZ (-55%) rounds up the podium above Hyundai (-69%), Volkswagen (-58%) and Renault (-54%). 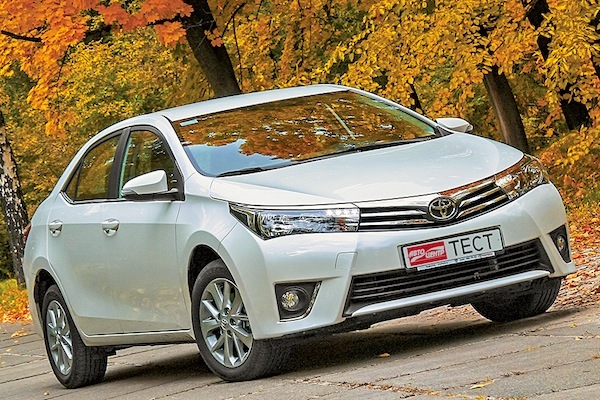 Toyota is the most popular carmaker in Ukraine in 2014. A handful of other marques frankly outperform the market ithis year, led by Mazda (-7%), Daewoo (-22%), Subaru (-22%), Suzuki (-24%), Audi (-35%) and BMW (-37%). Reversely, others fall flat: Fiat (-64%), Chevrolet (-68%), BYD (-68%), Kia (-71%), Lada (-72%) and Opel (-84%). In addition to Geely, there are 7 Chinese manufacturers inside Ukraine’s Top 40 this year: Chery (#26), Great Wall (#30), BYD (#31), MG (#32), JAC (#33), Lifan (#38), and FAW (#40). Notice also Iranians Saipa at #44 and Iran-Khodro at #53. 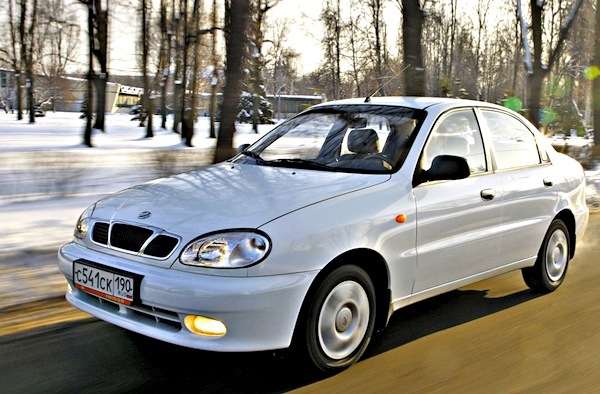 The ZAZ Sens remains the best-selling nameplate in Ukraine this year, but just. Model-wise, the locally-produced ZAZ Sens tops the charts for the second year running, following the market closely at -56%, but the hero of the year is without a doubt the Geely Emgrand 7, up 7 spots on 2013 to a fantastic 2nd place with 3% market share, even holding the overall pole position up until October… Other great performers this year include the Renault Logan up two ranks to #3, the Geely MK is up 20 to #5, the Toyota Corolla up 10 to #7 and the Toyota RAV4 up 11 to #9. Full Year 2014 Top 60 All-brands and Top 389 All-models vs. 2013 figures below.